Quartz Crystal in Silver FREE! 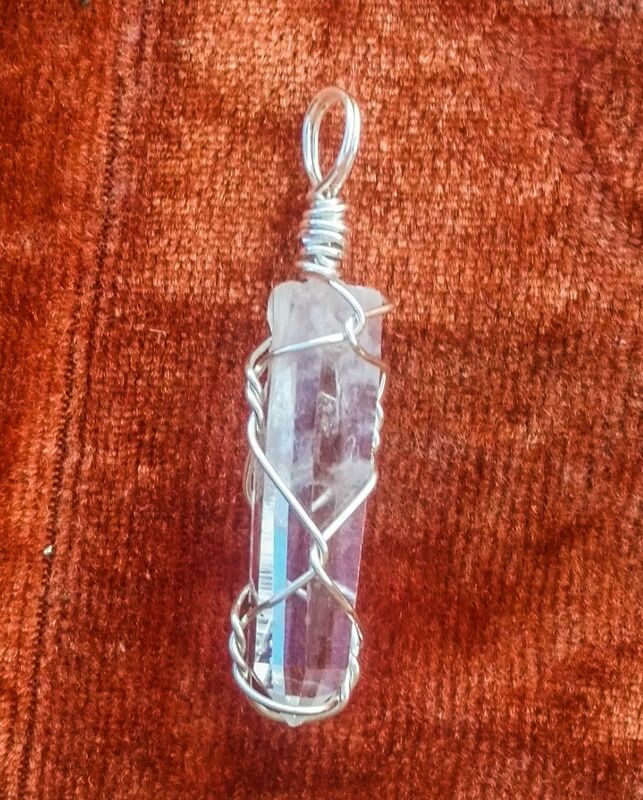 FREE For a limited time I am going to be including a Sterling Silver wrapped quartz pendant charm totally free with any other purchase of one of my other pendants on my Artopium page! This design is informally known as ...expand text.